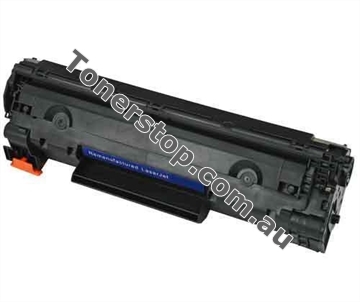 Finest quality discount toner cartridges. Lowest price: Online discounts when purchasing multiple items of same type. Fast delivery and automated processing of orders. FREE Technical Support and printer purchase advice. Page Yield: Approximately 12000 pages as per OEM Specifications. 1.25 cents per page or less. Page Yield Black: Approximately 4500 pages as per OEM Specifications. 1.22 cents per page or less. Page Yield Colour: Approximately 4000 pages as per OEM Specifications. 1.38 cents per page or less. Page Yield Black: Approximately 29000 pages as per OEM Specifications. Less than a cent (0.32) per page or less. 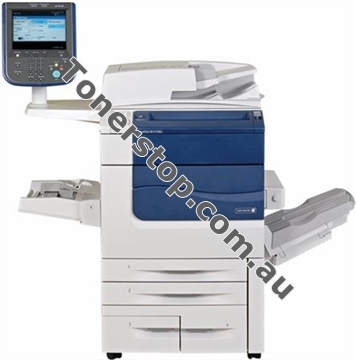 Page Yield Colour: Approximately 26000 pages as per OEM Specifications. Less than a cent (0.36) per page or less. Page Yield Black: Approximately 4500 pages as per OEM Specifications. Less than a cent (0.77) per page or less. Page Yield Colour: Approximately 4000 pages as per OEM Specifications. Less than a cent (0.87) per page or less. Page Yield Black: Approximately 11000 pages as per OEM Specifications. Less than a cent (0.67) per page or less. Page Yield Colour: Approximately 11500 pages as per OEM Specifications. Less than a cent (0.64) per page or less. 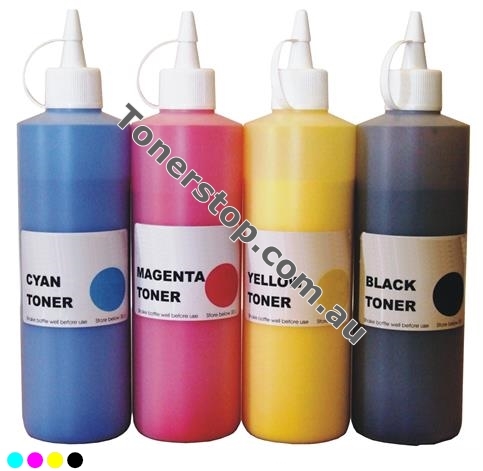 NEWLY DEVELOPED JAPANESE TONER JUNE 2018 - This refill is guaranteed the exact same quality as Genuine Supplies. Page Yield Black: Approximately 11000 pages as per OEM Specifications. Less than a cent (0.68) per page or less. Page Yield Colour: Approximately 11500 pages as per OEM Specifications. Less than a cent (0.65) per page or less. Page Yield Black: Approximately 15000 pages as per OEM Specifications. Less than a cent (0.58) per page or less. Page Yield Colour: Approximately 15000 pages as per OEM Specifications. Less than a cent (0.58) per page or less. Page Yield Black: Approximately 2000 pages as per OEM Specifications. Less than a cent (0.69) per page or less. Page Yield Colour: Approximately 1400 pages as per OEM Specifications. Less than a cent (0.98) per page or less. Page Yield Black: Approximately 26000 pages as per OEM Specifications. Less than a cent (0.45) per page or less. Page Yield Colour: Approximately 15000 pages as per OEM Specifications. Less than a cent (0.78) per page or less. Page Yield: Approximately 1600 pages as per OEM Specifications. Near New condition. Only 117,000 Pages !! Barely run in. $25,000 Replacement. Comes with Xerox Fiery Rip. Serious Machine. Suitable for production work. Fabulous 2400 x 2400dpi colour reproduction. Thank you for your swift response and for providing Australia’s best customer care! From the immaculate instructions received with all purchases to the mouth watering lolly treats you truly are the “Service-King of Australia”. And your aftercare tops it off. Refill bottles (& instructions) turned up today. $179 for what would cost me $760 @ Officeworks or $600 at Cartridge World. And without having to leave to office for an emergency refill.... Awesome. Just wanted to say - Great products and service, thanks! It's amazing how much cheaper it is to run my printer now. I just bought a refill kit for my Samsung cartridges from Tonerstop and it's awesome! The instructions was nice and clear. The kit was complete and even got 2 lollies in the bag! Well done Tonerstop I'll be one of your regular customers from now on and would recommend you guys to my friends and to everyone. 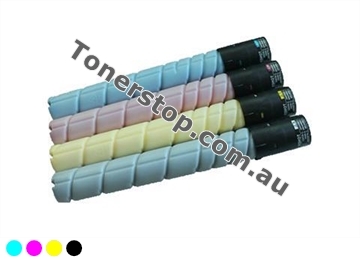 Finest quality cheap toner cartridges. 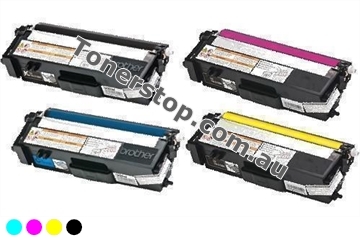 Call TonerStop now to make sure your printers work for you! Free delivery for all *Domestic orders over $100. 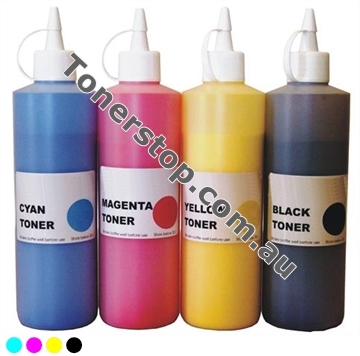 Tonerstop pays for the shipping for all *Domestic Orders of Products where the Product Order value is over $100 and where the shipping address is to a physical Australian Address. 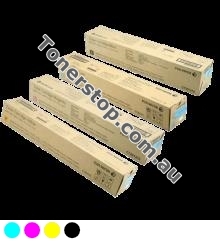 So whenever you order at Tonerstop, you not only receive the best price for Tonerstop’s high quality printer consumables but you can also achieve Free Shipping of your order and for orders less than $100 the standard shipping cost is $9.95. 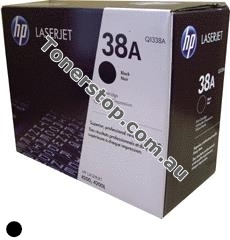 So order now to save on shipping costs for all your printer consumables. Note: Wherever *Domestic Orders is noted this means – *Domestic Orders of Products where the shipping address is to a physical Australian Business or Residential Address.